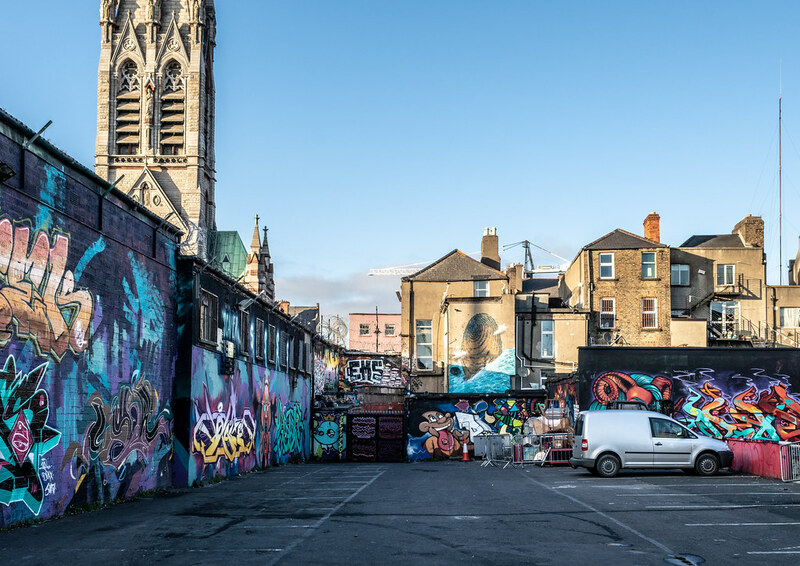 Today I used a Batis 25mm lens and discovered that moisture had accumulated within the lens and many of my photographs were foggy towards the centre of the image, to some some extent I was able to reduce the problem by photographing at close to f/2 and also by under exposing. 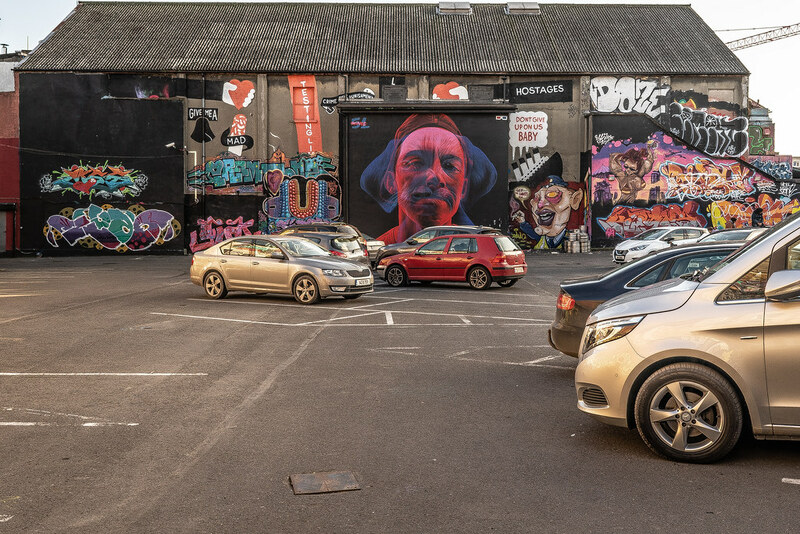 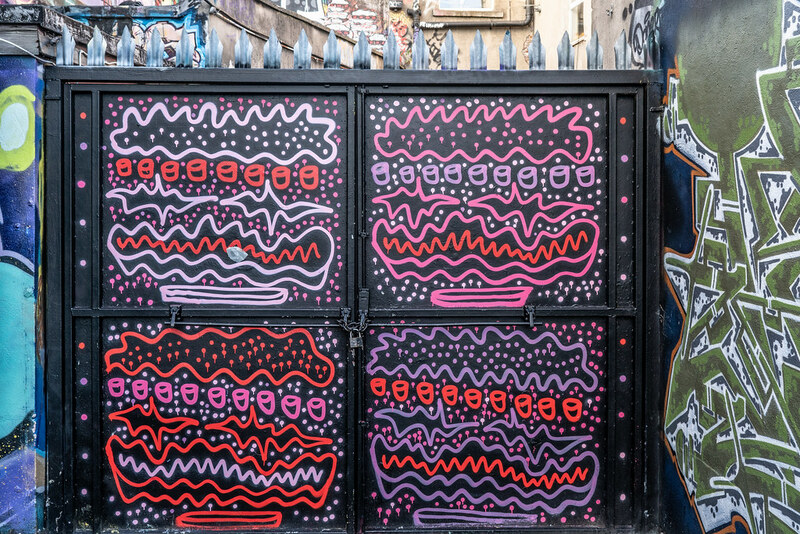 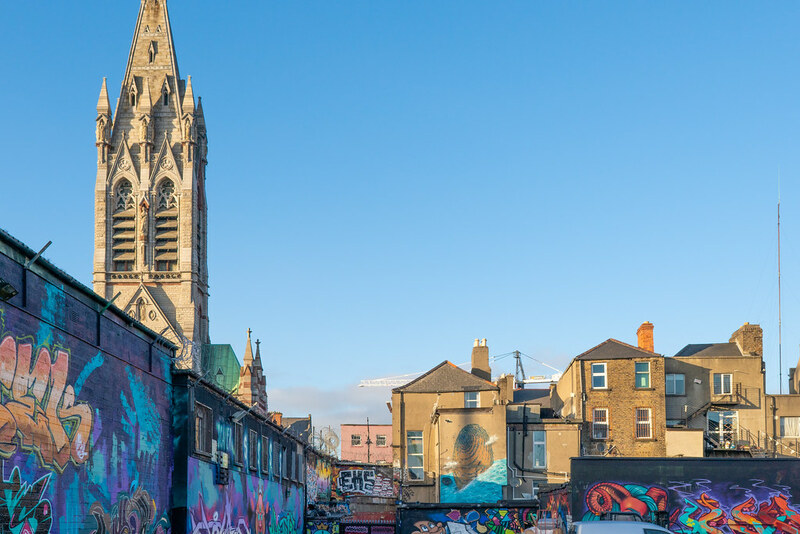 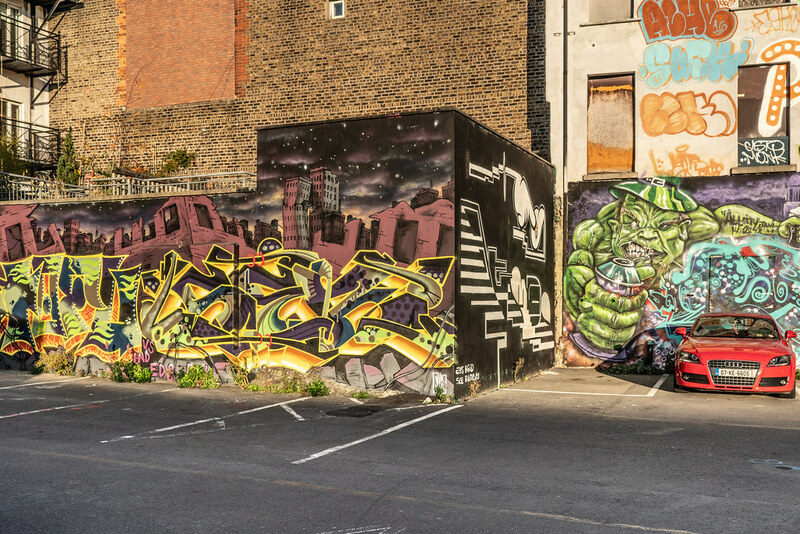 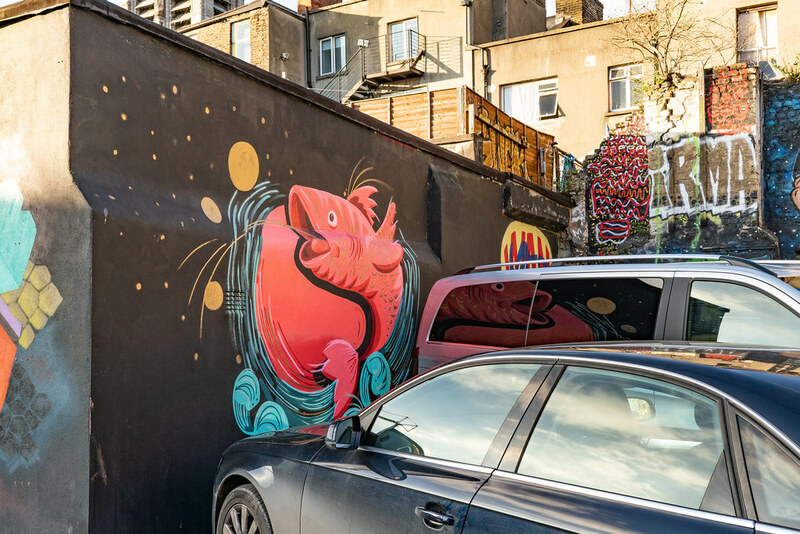 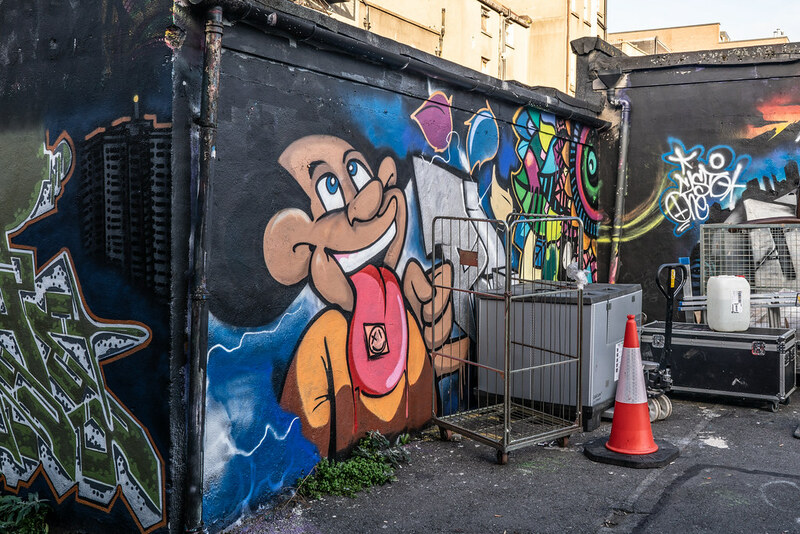 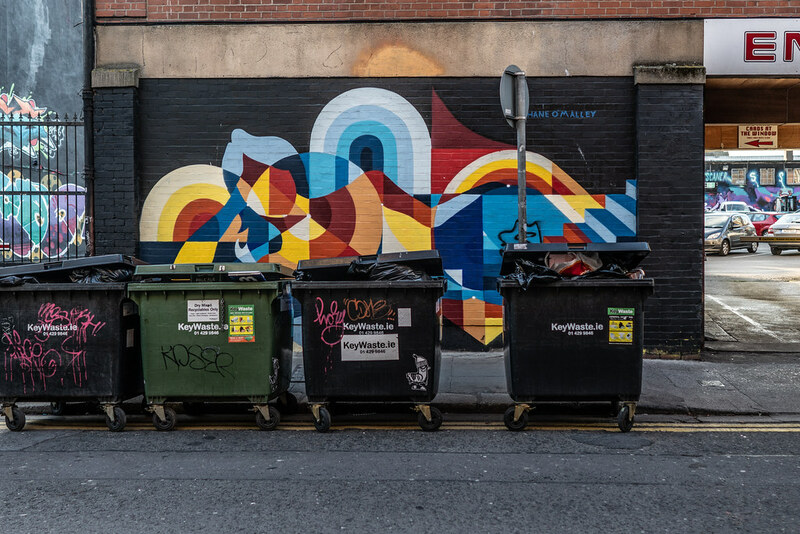 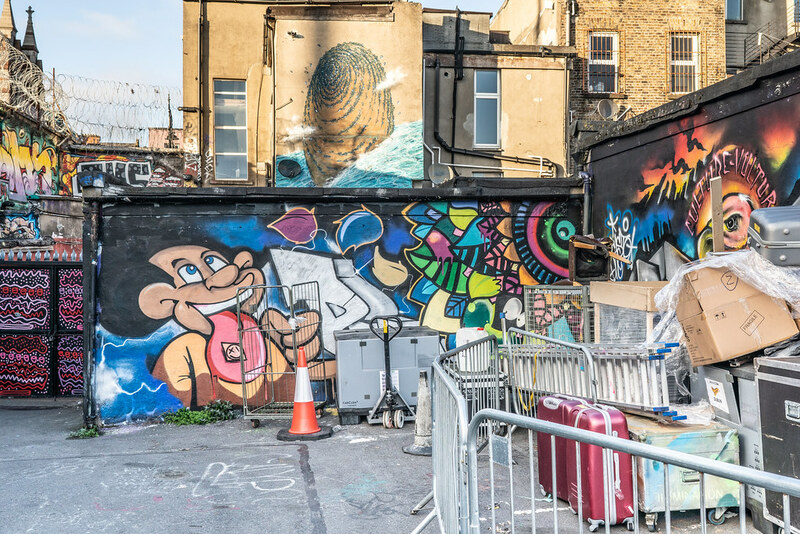 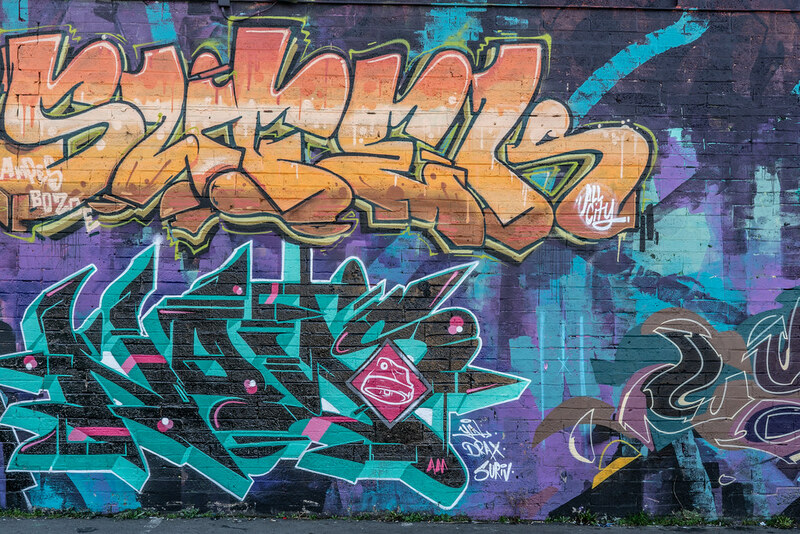 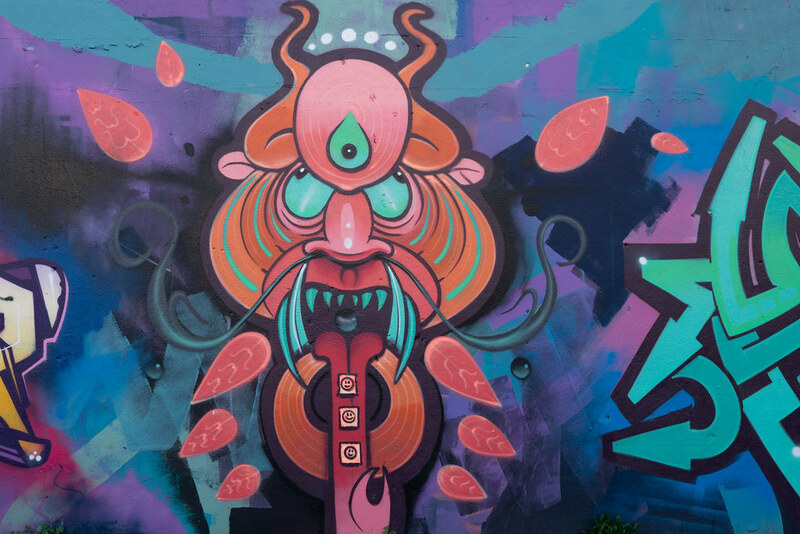 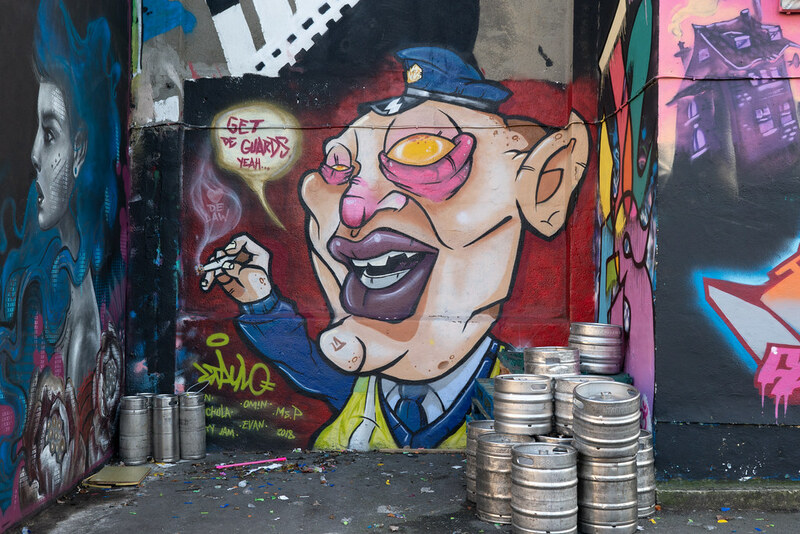 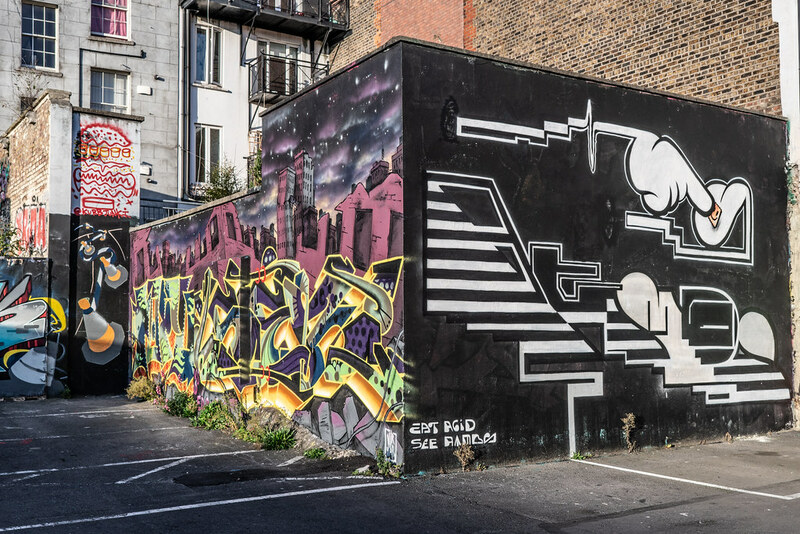 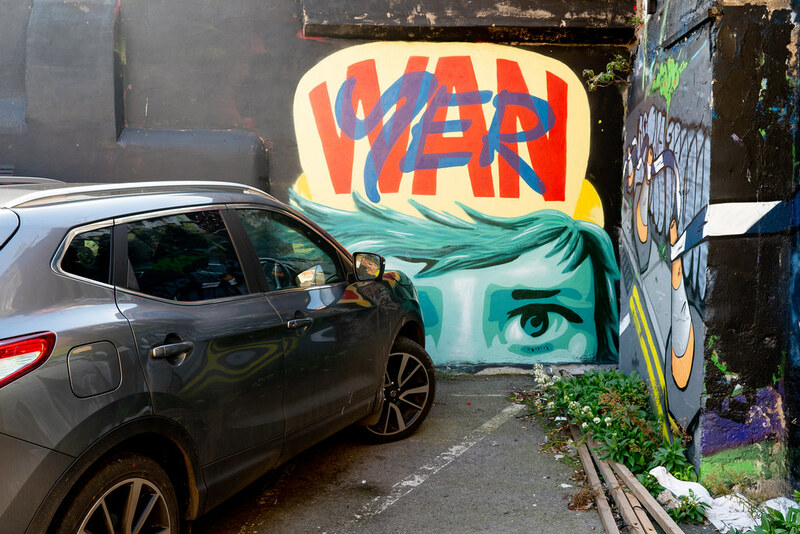 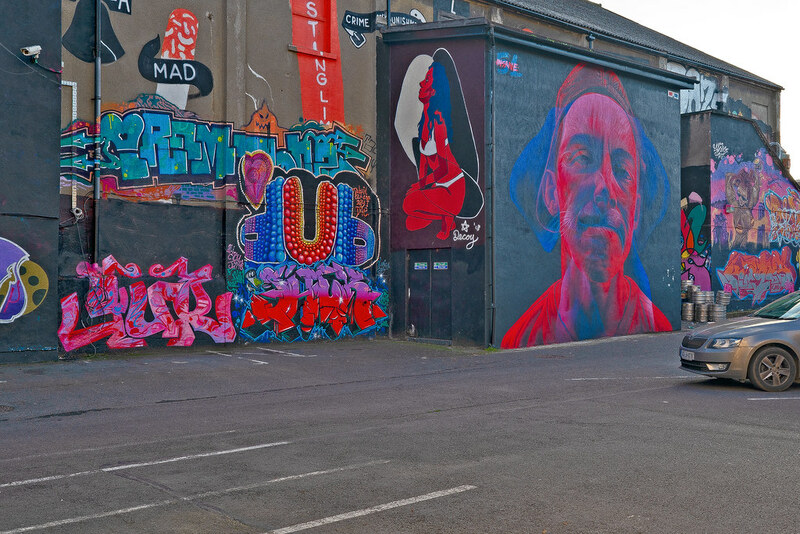 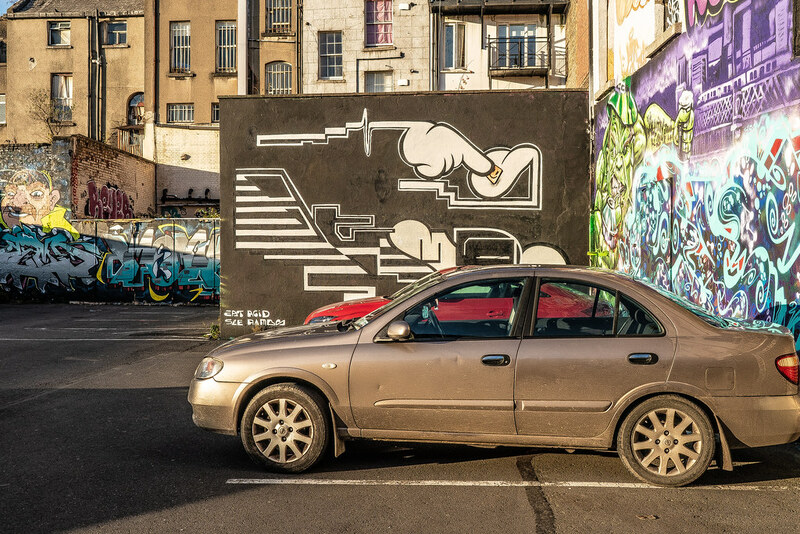 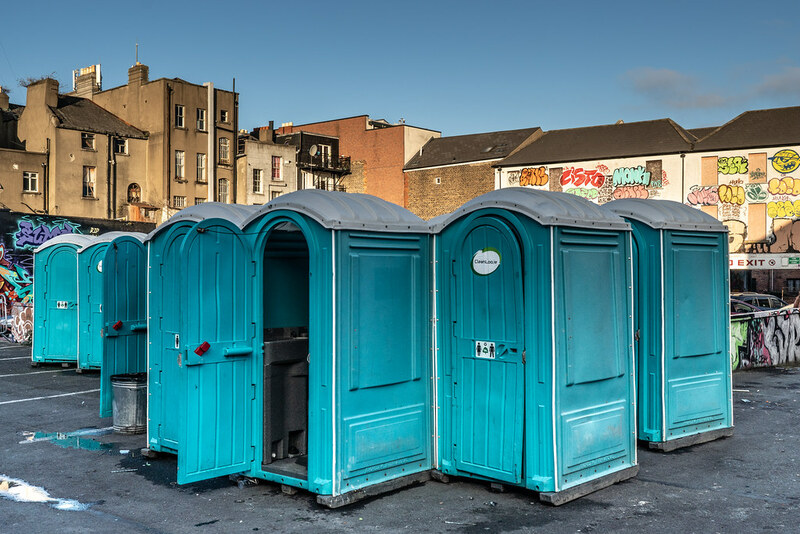 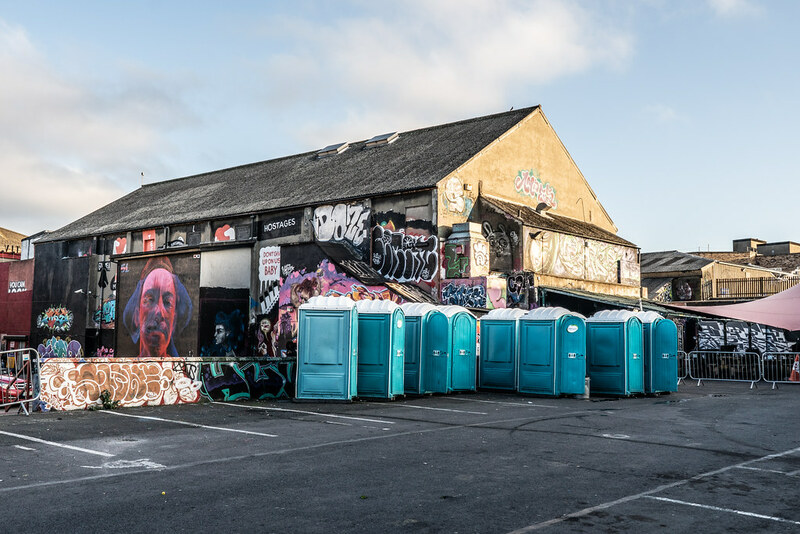 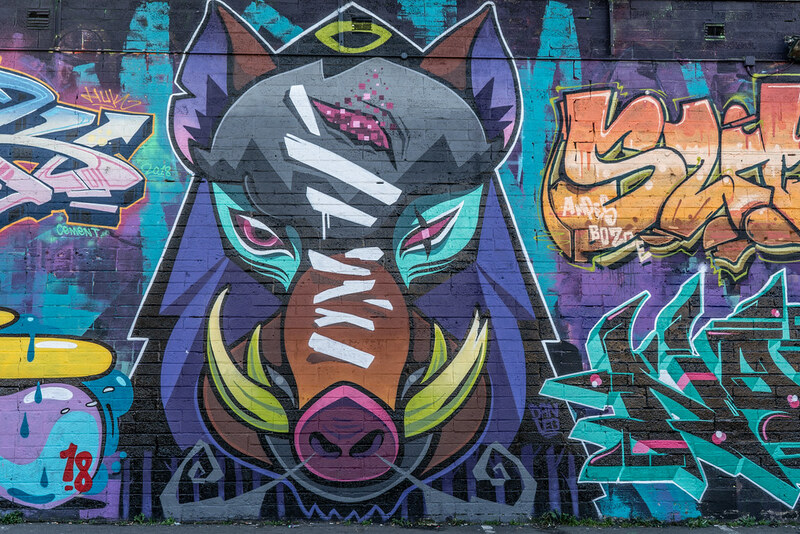 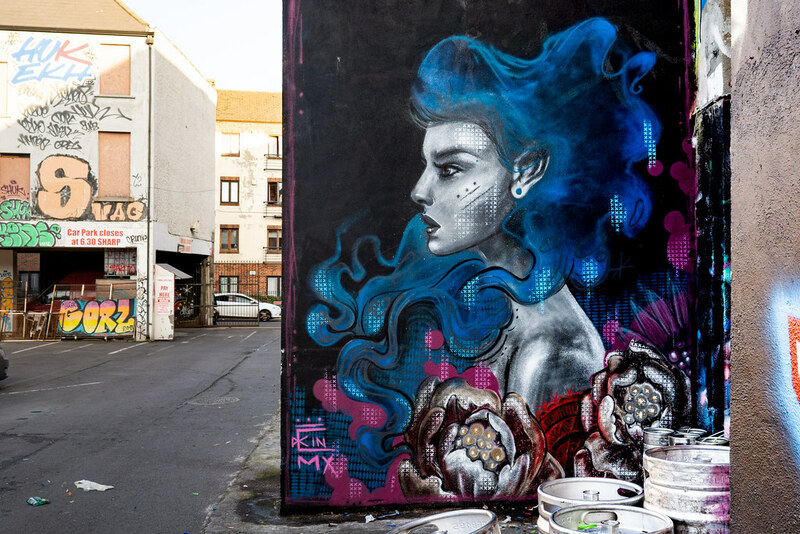 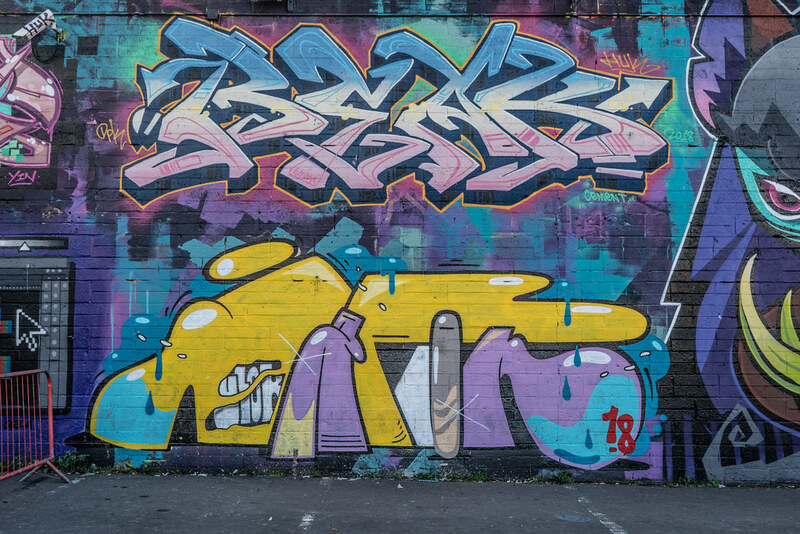 Many people in Dublin and elsewhere will be unaware of the Tivoli car park or that it was the place to visit if one had an interest in street art. 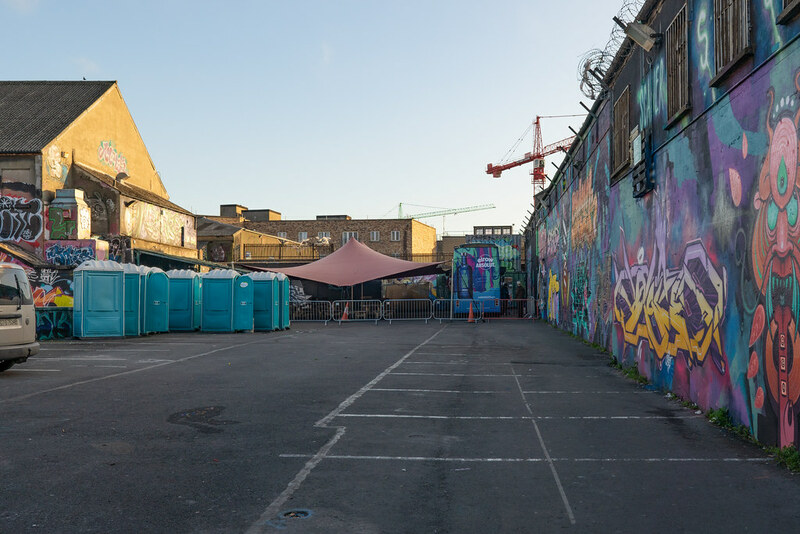 However, over the last few years the quality of the work on display has declined and this may be because the Tivoli is to be redeveloped as a hotel. 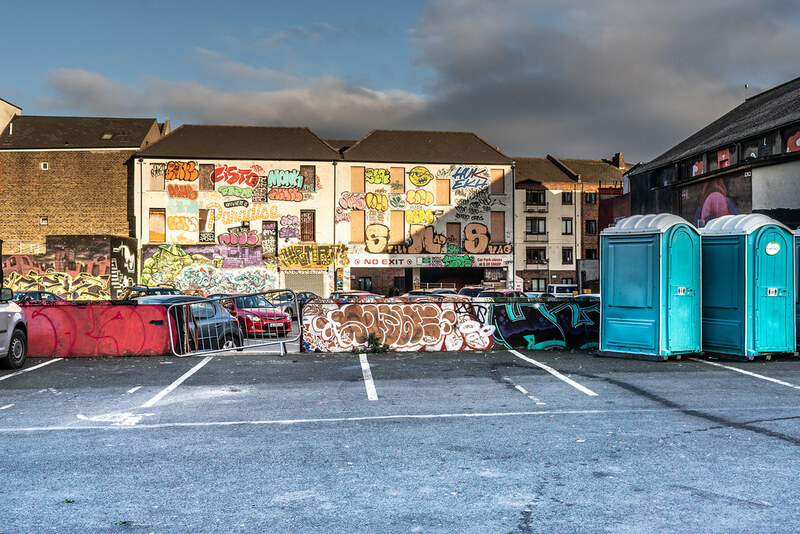 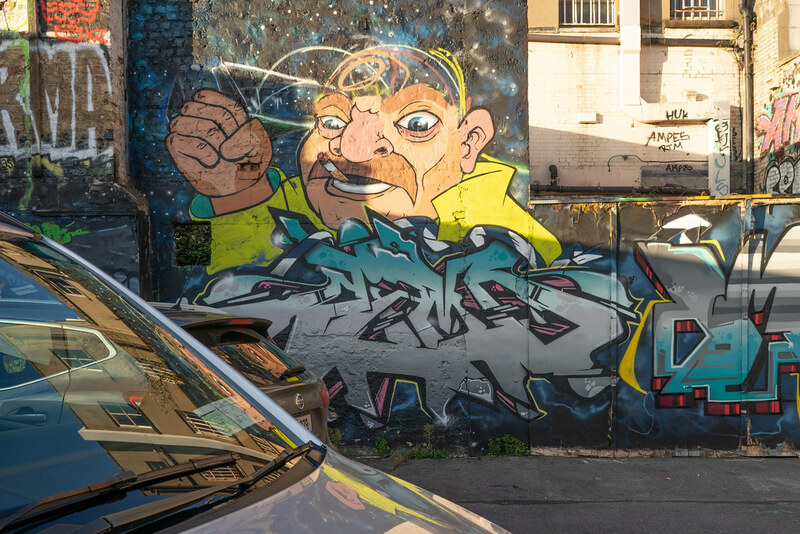 It has been indicated in many reports that the city council requires for the car park to be preserved as a location for urban art but I am not fully convinced that this is in fact the case.